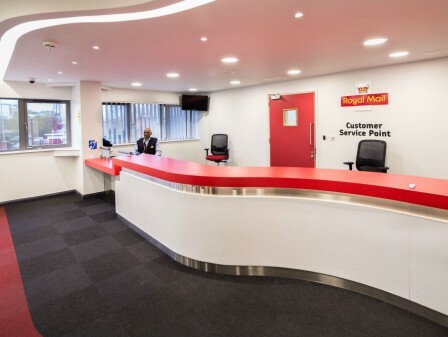 Watson Batty Architects worked with the Main Contractor, VolkerFitzpatrick to deliver a new build delivery office in the centre of London for The Royal Mail Group. 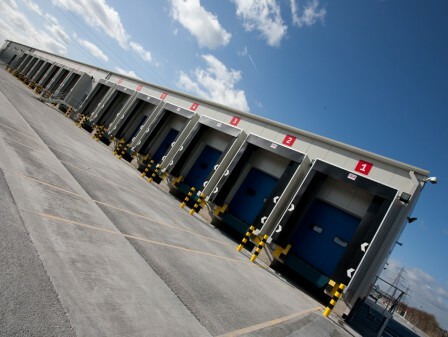 The facility sorts mail according to the route locations for the final phase of the delivery process. 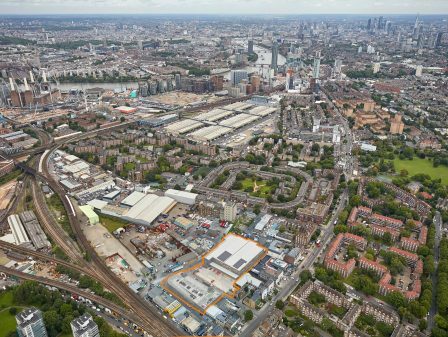 Nine Elms Delivery Office replaces the existing facilities located just under a mile away in Vauxhall providing new space for over 100 postal routes and associated letter sorting machines. 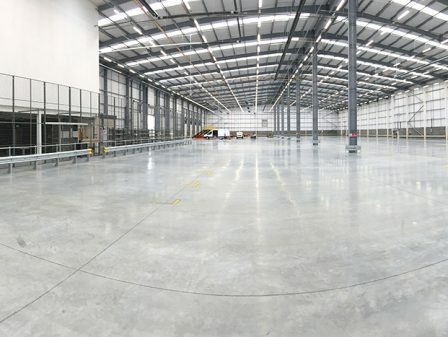 The scheme which includes a new 5,100 sq.m delivery office, vehicle service centre and multi deck car park was completed in May 2017. 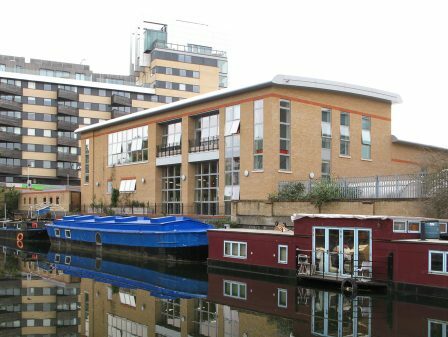 Watson Batty Architects worked on behalf of the successful contractor VolkerFitzpatrick who were appointed after a two stage tendering process. 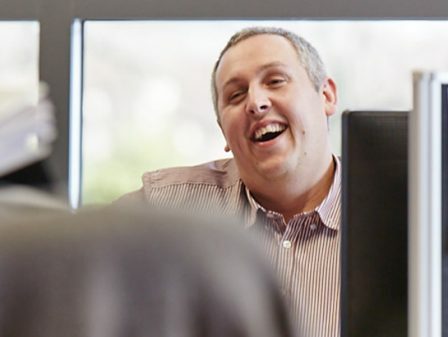 The project was a continuation of both parties long standing relationship with Royal Mail. Constructed to BREAAM ‘Excellent’ standard, the project delivers the highest standards of sustainable design integrating features such as LED lighting and Photovoltaic panels. The design used different materials from grey brick, high pressure laminate and Trespa cladding to break up the mass of the building.